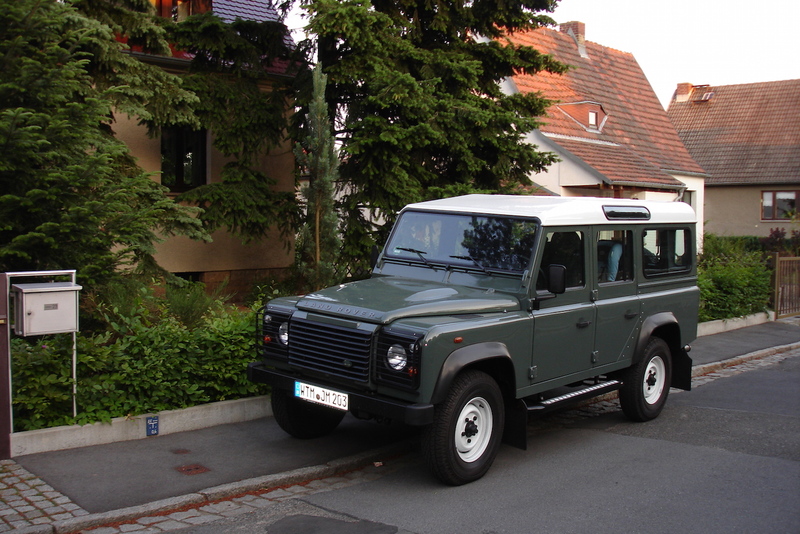 The Land Rover, since 1990 called Land Rover “Defender“, is not only one of the very few “real“ 4x4-vehicles with high offroad capabilities, due to its box-shape and its riveted, multi-panelled structure, it also is a highly versatile vehicle that can easily be modified and converted. Because of that, it is said that no two Land Rovers are the same. Its design gives the Land Rover the expedition image and the rugged structure behind the design makes it a wonderful vehicle for overlanding. There are various other great overland vehicles on the market, such as the Toyota Landcruiser (we really love the BJ45! ), the Unimog or the Mercedes G-Wagen. All of them are great! Forget Fundamentalism! To convert or not to convert that is the question! The best plan, from our points of view is to either buy a new vehicle or buy a good used one, have it thoroughly inspected and converted and invest a lot in maintenance etc. DON’T BUY a complete vehicle ... it’ll almost never suit your own personal demands. It also is very important to listen to many other people with experiences in overlanding, attending overlander’s meetings ... and then to make your own decisions based on the info-mix you heard, saw and read. Then, you can start planning AND EXPERIENCING what your special needs are! At least one or two shakedown trips are really helpful (we did four) ... and may become expensive: after each trip, we found new things that we needed and did away with older plans ... 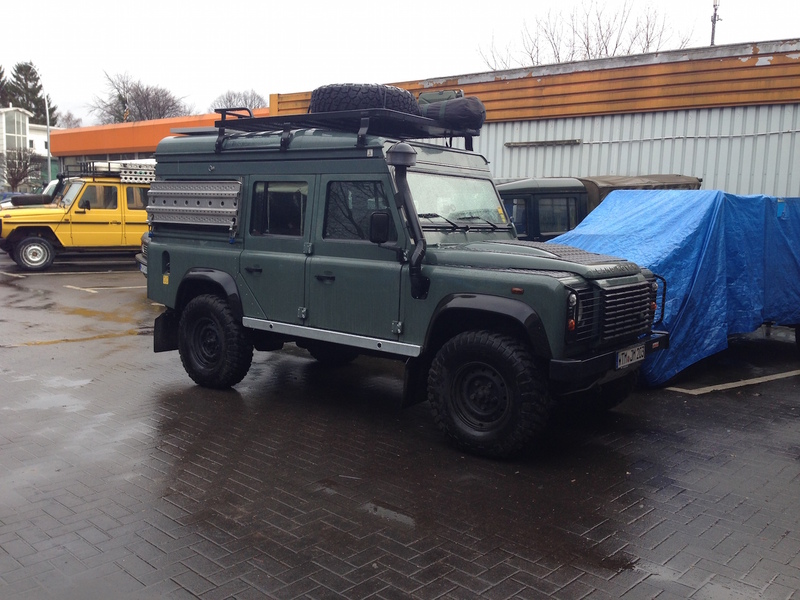 Anyway, an Overlander is a project that never will be finished! In July, our Land Rover was Expedition Portal's featured vehicle ... here is the article on our "home".